Zanu-PF Politician, Mayor Justice Wadyajena, revealed today that a section of Zanu-PF working against Emmerson Mnangagwa tried to kill him and harm his family. The young politician said this morning that the plot had been foiled and that the group has no numbers to impeach Mnangagwa. They threatened to kill me & harm my family. I stand by @edmnangagwa & wish they knew ours isn’t just a political relationship. However they try, we’l NEVER QUIT nor be intimidated. The plot is foiled, they lack numbers for impeachment &the devil isn’t @ProfJNMoyo but amongst us! 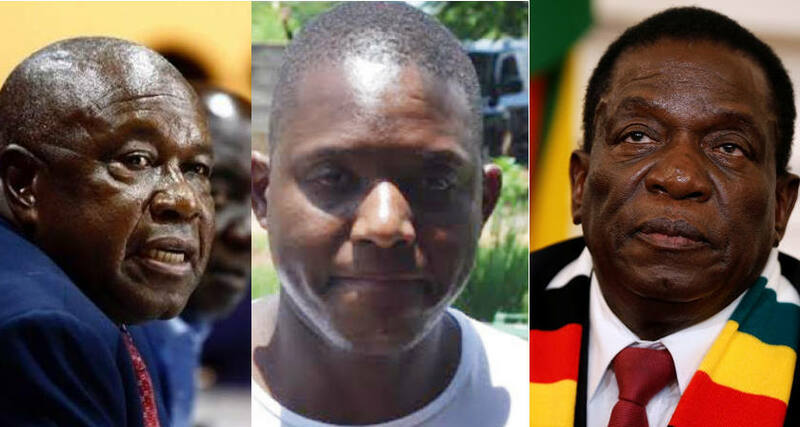 Information started to emerge over the weekend that a group in Zanu-PF is plotting actively against President Mnangagwa in an effort to oust him. The group is said to be led by war veteran Chris Mutsvangwa and includes other disgruntled senior Zanu-PF members. It’s not clear which side Vice President Constantino Chiwenga is on. It’s not clear why the group would target Wadyajena in an attempt to harm him. Far from it Zimbabwe and Africa equally no longer underdeveloped or colonized by Europe, but is conspicuously colonized and underdeveloped by powerful self centred Africans comprizing an unbreakable union of the most top few faithless in the army, state, government , party and business.